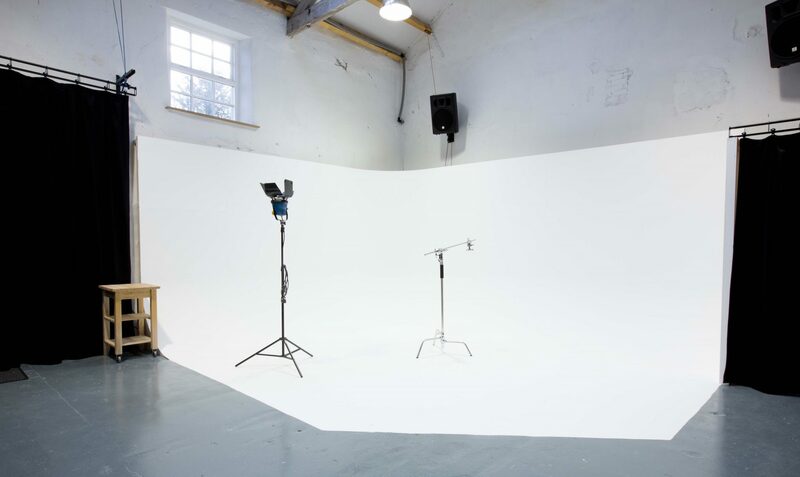 Zed is a photo studio in Kendal, Cumbria. 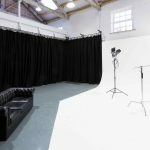 The flexible studio is available to hire and comes with stills and video lighting kit, a large white infinity cove and blackout curtains. 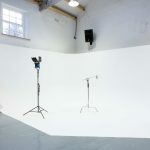 The studio is run by Morph based at The Storey in Lancaster. 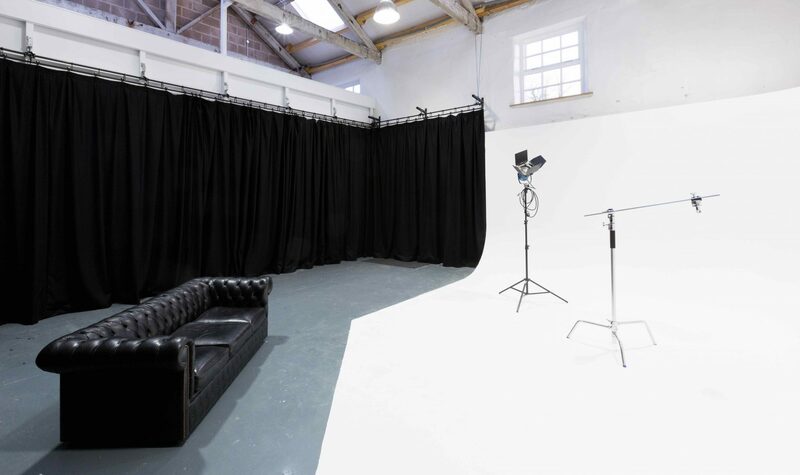 A Space and a Half Ltd.